#270 10 Years On Speed. In front of a live audience in London. The team talk F1 and cars 10 years ago, play Car-nections and field your questions. 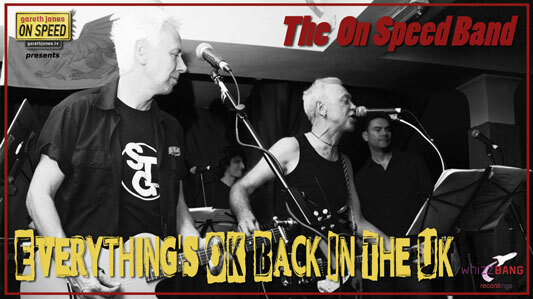 With special guests and live music as The On Speed Band perform Everything's OK Back In The UK.